What a virtuoso jazz record reveals about Hawaii's relationship with the USA, and the evolution of country music. 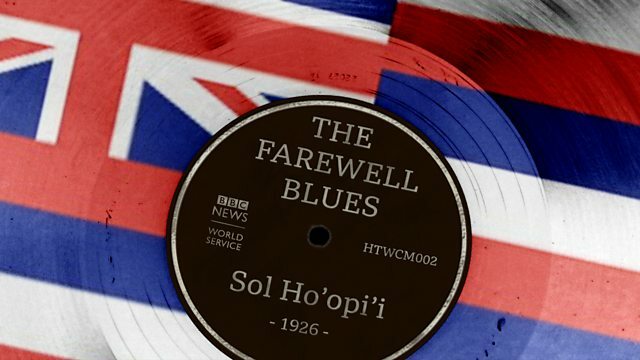 The Farewell Blues by Sol Ho’opi'i looks at the migration of Hawaiian musicians to the USA, and the way that the technologies of recording and guitar design were crucial to the making of this virtuoso jazz record in 1926, which had such an influence on country music. Produced by Rami Tzabar for BBC World Service.